The Grammy award-winning and multiple Emmy award-winning Mormon Tabernacle Choir recently announced the guests who will perform at the 2017 Christmas Concert. 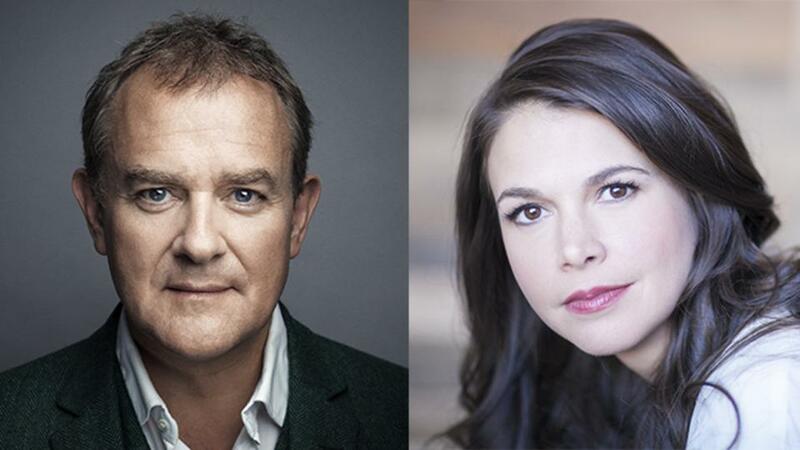 Award-winning actress, singer and dancer Sutton Foster and acclaimed English actor Hugh Bonneville will be the featured guest in this event. Under the baton of Mack Wilberg and Ryan Murphy, the annual Christmas concert will take place on December 14, 15, and 16 at the Conference Center on Temple Square in Salt Lake City, Utah. Sutton is best known for her Tony award-winning roles Anything Goes and Thoroughly Modern Millie. She stared in 11 Broadway shows including The Drowsy Chaperone, Young Frankenstein, and Shrek the Musical. Best known for his role as Robert, Earl of Grantham in ITV/PBS Masterpiece’s global hit Downton Abbey, Bonneville received a Golden Globe and two Emmy nominations. His many film credits include Notting Hill, Iris, The Monuments Men, and Paddington. He will be the narrator for the Christ Concert. 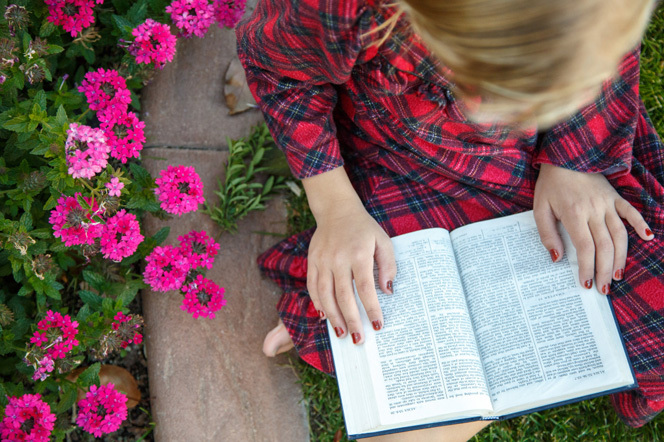 Tickets will be made available on lds.org/events on October 21 at 10:00 am MDT. Tickets will be distributed in a first-come, first-served basis. For more information visit Ticket Questions.